Robert Alfons has returned with his grimly danceable solo project. Too often, "summer song" is just shorthand for pop music for tropical mixed drinks and good vibes. If you'd rather not submit to the pressure of constant positivity, TR/ST's new single "Bicep" will bring some potentially much-needed grey and silver hues to your playlist. 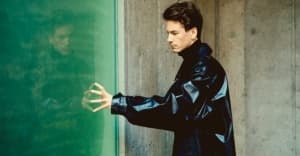 Robert Alfons's instincts for crafting shiny industrial pop — honed over the albums TRST and Joyland — are still as sharp as ever. 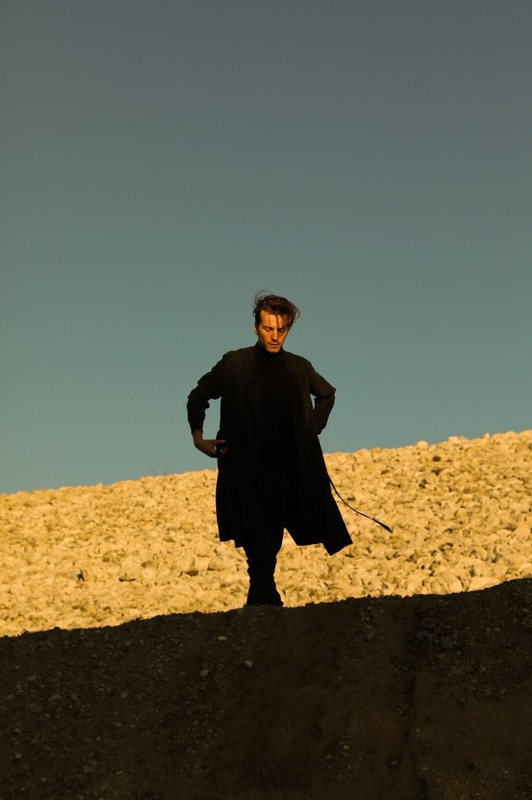 Yet the overall design of "Bicep" is more overtly sinister than most of his previous two albums: the verses where Alfons mutters his incantations of discordant, metallic noises create a mood venomous enough to linger over the hook's explosive synthy turn-up. "This song and much of the album was written in isolation in a farmhouse in rural Canada," Alfons told The FADER in an email. "It's about the journey of a figure — essentially a narcissist — fighting with ideas of impurity and worthlessness. It's about the struggle between accepting and resisting shame, as well as an expression of sexual fantasies." Stream "Bicep" below. TR/ST's new album will drop in early 2018.